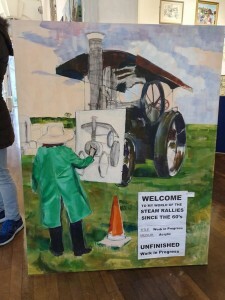 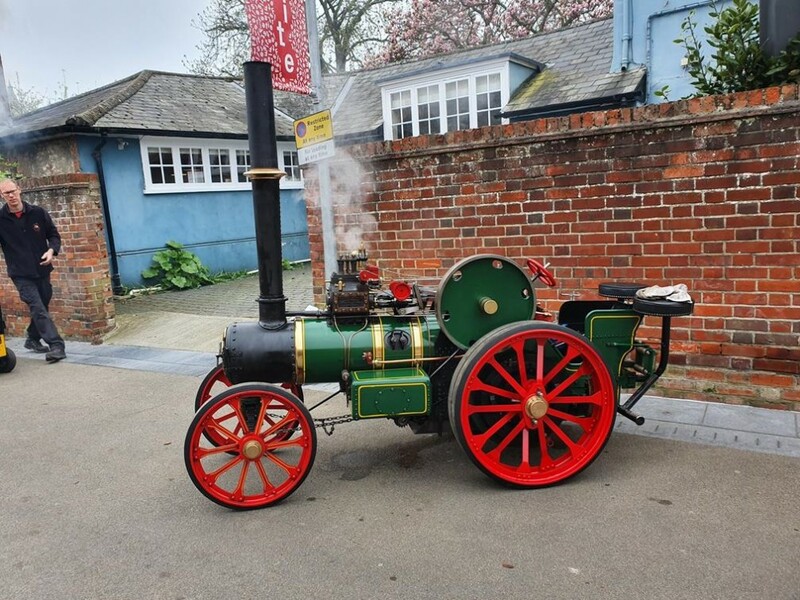 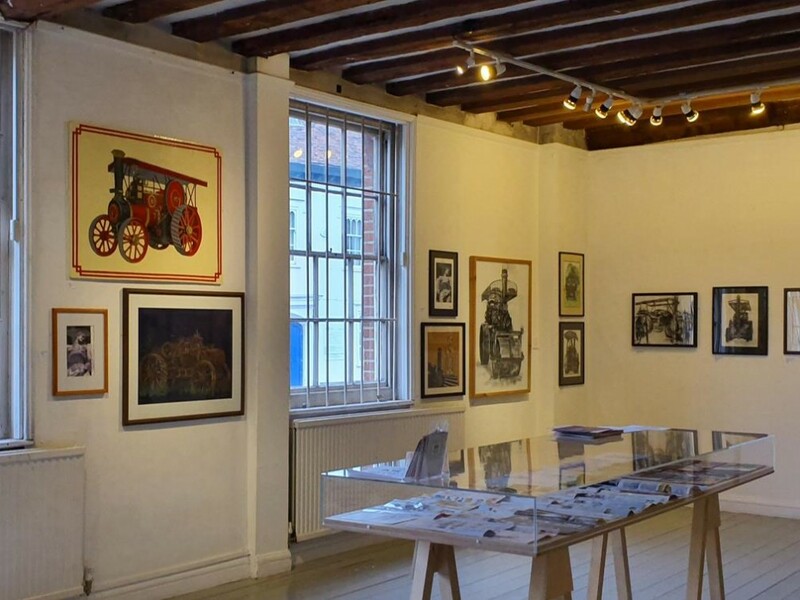 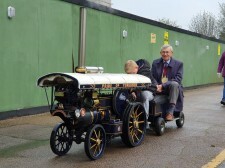 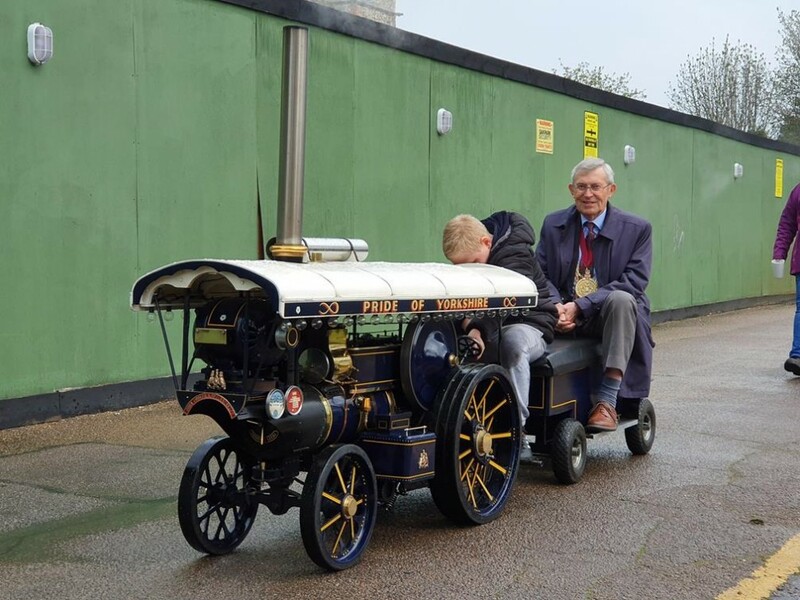 On sunday 7th April 2019 the Artist Georgie Roy opened her exhibition 'WELCOME TO MY WORLD OF THE STEAM RALLIES'. 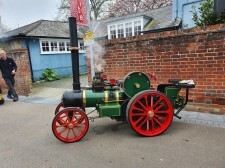 Despite some outbreaks of rain the launch was very well attended and supported by a selection of engines in steam. 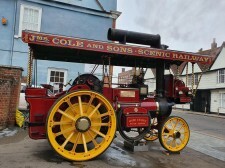 The Mayor of Colchester also came along to support the opening as did a visit from the BBC Essex Quest team. 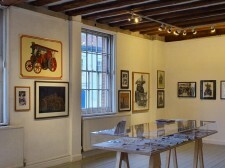 The exhibition of 80+ Paintings & Drawings by Georgie Roy at the MINORIES GALLERIES, East Hill Colchester CO1 1UE.